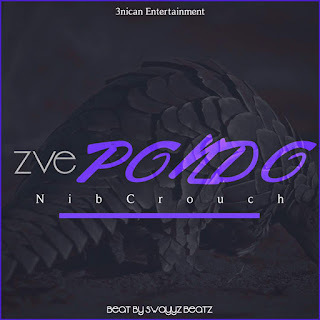 3nican Entertainment head honcho Nib Crouch returns with his first release of the year, simply titled Zvepondo. Production is handled by Swayyz Beatz , with additional production by Richard Mabgwe and G.I.L. 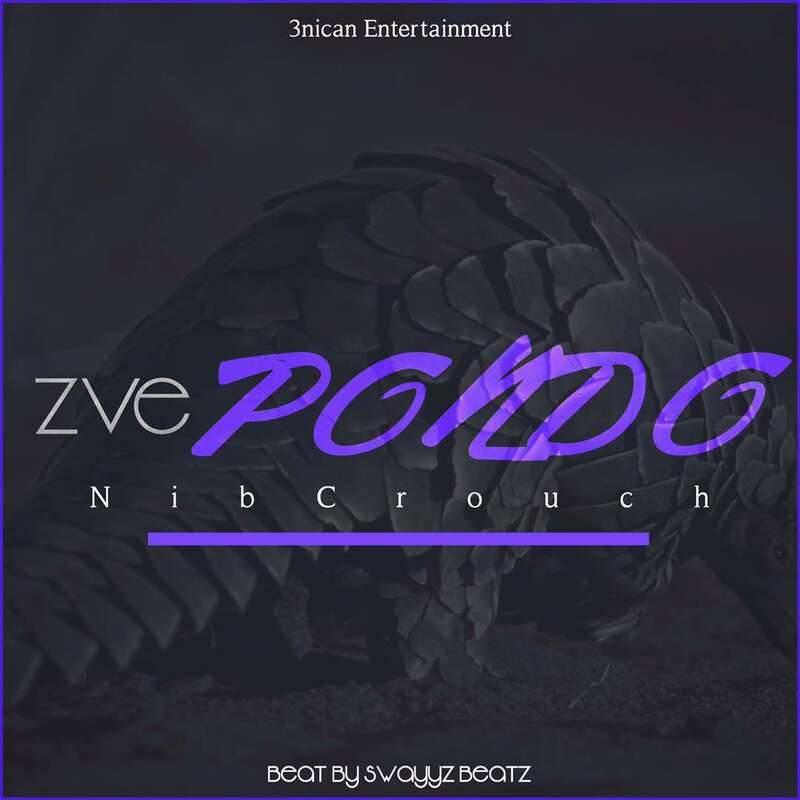 The track reassures the Zim Hip-Hop audience that Nib Crouch is not giving up easily and compares giving up easily to $2 value (zvepondo).